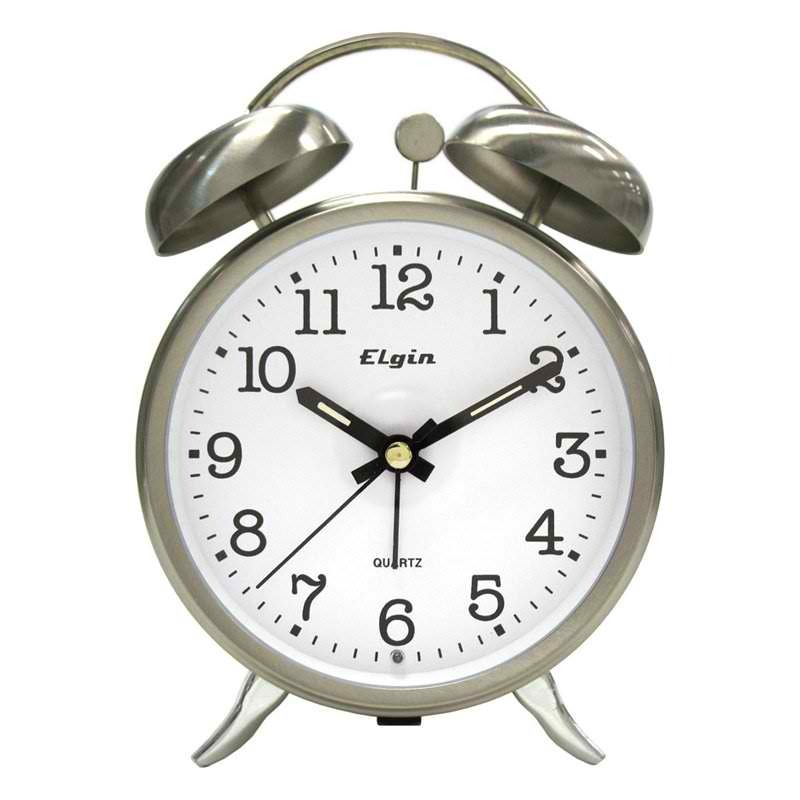 The first mechanical alarm clock was invented in 1787 by Levi Hutchins. The invention of clocks was made for the simple purpose of helping us keep track of the time throughout the day. Alarm clocks were made to help staying on track with our day easier without having to worry about being late or falling behind. However as time goes on, people find it more difficult to get up in time to get to work and school even with the alarm clocks right by their bed or set on their phone. Here at FSSA, some students feel that alarm clocks just don’t work anymore, no matter how many alarms they set on their phone, or how loud their alarm is. What it comes down to is the lack of sleep they get. With the second semester of the year coming to an end, students have had to deal with busy schedules filled with the final performances, loads of homework, projects and preparing for finals and regents exams. Having an alarm clock is essential for a lot of students at FSSA and without them they would probably not get to school on time. Senior Annette Sosa says that she is supposed to wake up at 6:10am every morning to get to school on time and says that in today’s society it’s essential to have an alarm clock even though it does make us dependent. “I think alarm clocks generally work as long as you remember to turn it on. I definitely would not be able to live without it,” says Senior Sharon Shimolova. Despite all of that, even though most students use their alarm clocks specifically for school, they just feel that having an alarm clock for such a long time just does not have an effect on them like it used to. “I use to think alarm clocks work, but then I got use to them and now I am a heavy sleeper and have to put like ten alarms on my phone so I know I have to wake up,” says Annette. There are also some students that believe that alarm clocks do not work at all. “If you were to get rid of all your electronics and your alarm clock and go camping or just live in the country for a while, your body will reprocess itself,” says Senior Elizabeth Chuda.